Huawei will be holding a launch event on Nov 14 in China, Mate 9 Pro to be unveiled? - Playfuldroid! 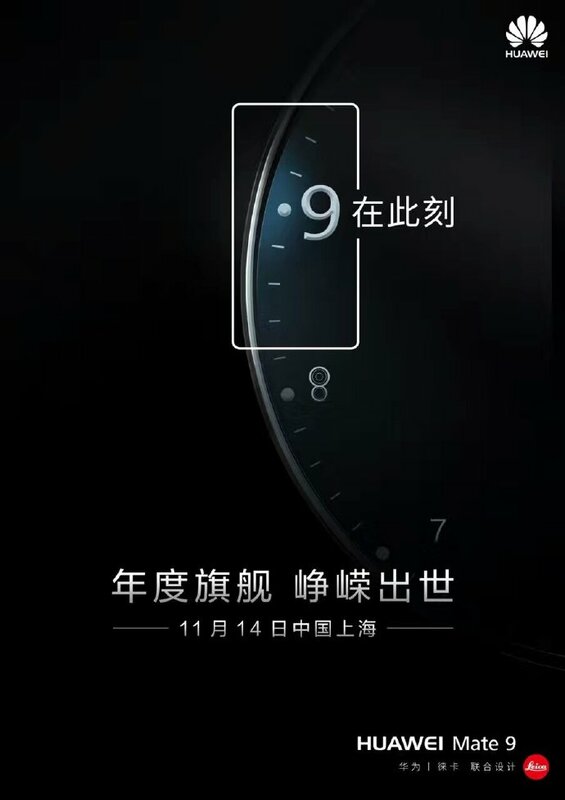 Huawei will be holding a launch event on Nov 14 in China, Mate 9 Pro to be unveiled? Earlier on, Huawei has sent out press invitations for their upcoming launch event for the highly anticipated Mate 9, which will be held in China on November 14 next week. According to reports out of China, the Chinese company is expected to unveile the Mate 9 Pro during the same occasion as well, after the device failed to make its appearance in Munich last week. 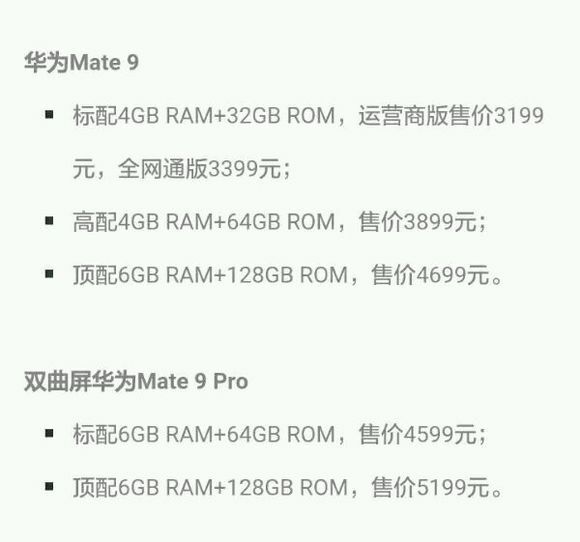 While we’re not really sure how accurate this is, but an alleged leaked pricing of the Mate 9 Pro apparently shows a RMB4,599 ($679) price tag for its 6GB+64GB model as well as RMB5,199($767) for the top-tier 6GB+128GB variant. This no doubt, is significantly cheaper than the Porsche-design limited edition version. Of course, if you pay close attention to the price list, you will also realize that the Mate 9 come with a cheaper price tag in the Chinese market, as compared to the European market as well. Whatever it is, we’re just one week before we’re able to get its official pricing and availability straight from Huawei so stay with us for more updates!